A dumb hilarious movie ahead, don’t miss it! 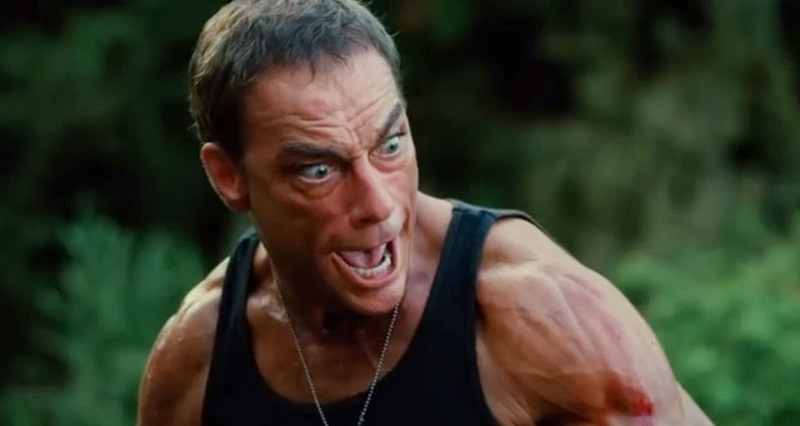 Van Damme rules! Besides Jean-Calude Van Damme, the cast also includes Adam Brody, Rob Huebel, Kristen Schaal, Megan Boone, and Dennis Haysbert. 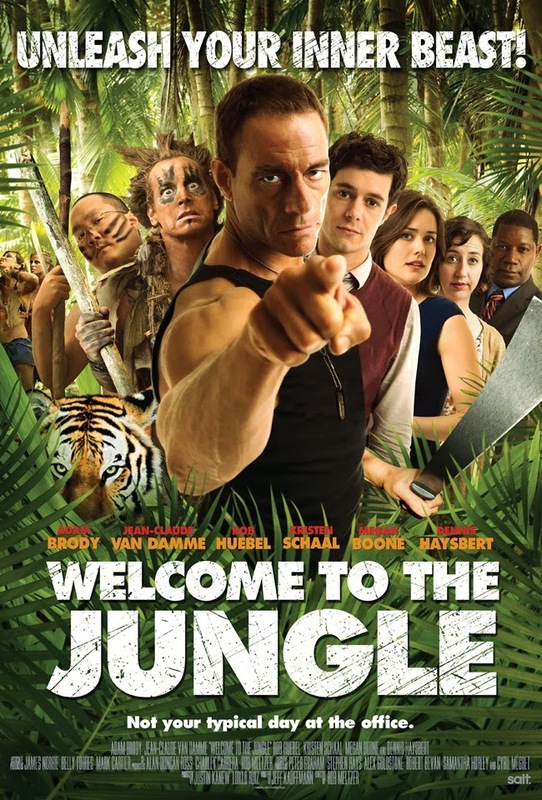 The release date of Welcome to the Jungle is set to February 7, 2014.